There are over 5 million accidents on American roads each year, and motor vehicles are the leading cause of death among those aged 1-54. Few people would deny that something needs to be done to fix this. There are a lot of campaigns across the nation that are aimed at getting closer to zero fatalities, and while getting involved with them is an excellent idea, as everyday car users the best things that we can do for this cause are often on a much smaller scale. Here are just seven smart and simple things that could make all the difference on the road. In 2012, an estimated 421,000 people were injured in motor vehicle crashes involving a distracted driver. And as phone use increases, so will the number of distracted driving crashes. You can do your part by putting your phone away while you are driving. Around four percent of all crashes happen during lane changes or merging. And at least a fifth of those could be prevented if more people used their indicator prior to merging. It is a simple step, but when it is taken it can save lives. You are probably already in the habit of clearing any ice or snow off your windshield prior to driving your car in the winter. However, many people put themselves and others in danger by not clearing their car off completely when required. While it can be tempting to simply create a gap in the snow that is big enough to peek through, if your vision is restricted in any way, you are still driving with plenty of blind spots. Likewise, leaving snow on the top of your car or on your hood can cause problems for you or others when it eventually blows off when you pick up speed. All things considered, speeding uses more gas, gives you less time to react on the road, and it rarely gets you to your destination any faster. Slow down and you will save money, and probably save lives as well. It is difficult to believe that anyone drives without a wearing seat belt these days, but millions of adults still fail to buckle up after getting in a car. 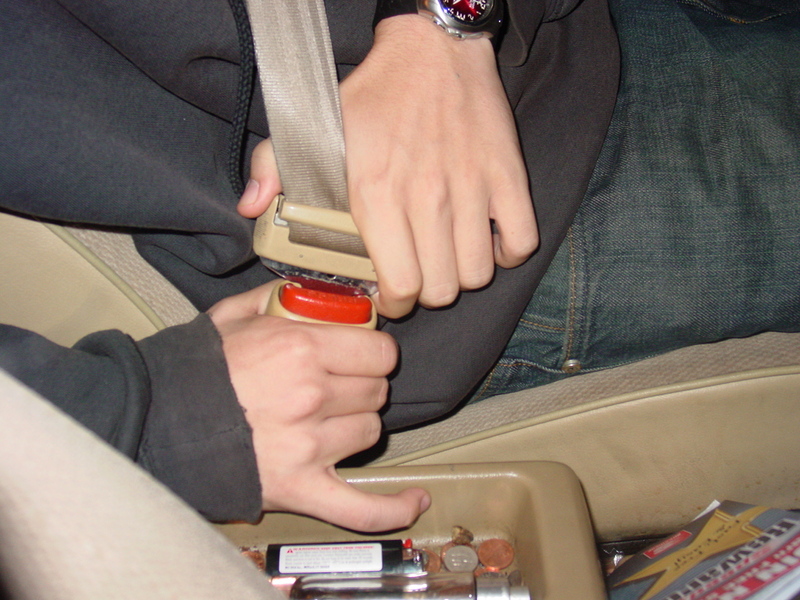 Seat belts reduce serious crash related injuries and deaths by about half. Drunk driving is still a massive problem in the United States, but it is one that could be solved by smart decisions from both drivers and passengers. Offer to be the designated driver when you can, and if not, call a cab! When driving at high speeds, the amount of time that you have to react reduces with every mile per hour quicker you drive. To ensure the safest journey possible, follow the two second rule–pick a landmark on the road and make sure that you reach it at least two seconds after the vehicle in front of you. When in doubt, leave more space, and never tailgate!